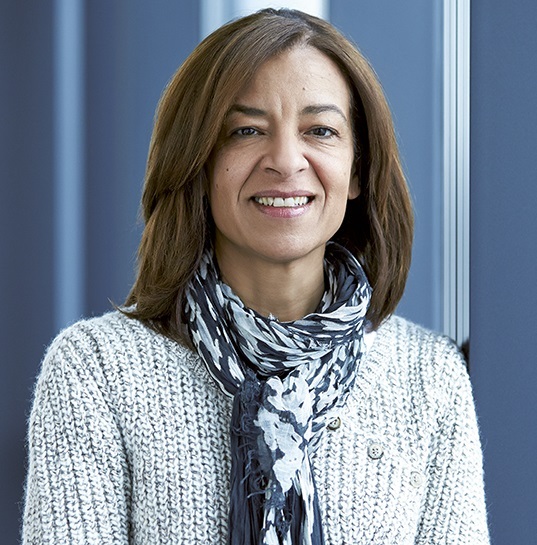 The Healthcare Businesswomen’s Association (HBA) announced that its 2017 Woman of the Year is Bahija Jallal, PhD, executive vice president, AstraZeneca, and head of MedImmune. 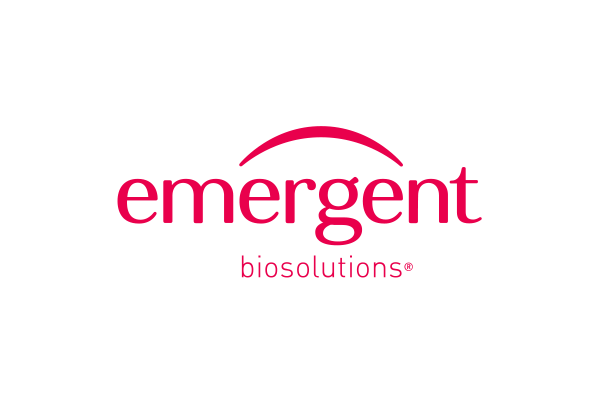 MedImmune is the global biologics research and development arm of AstraZeneca. 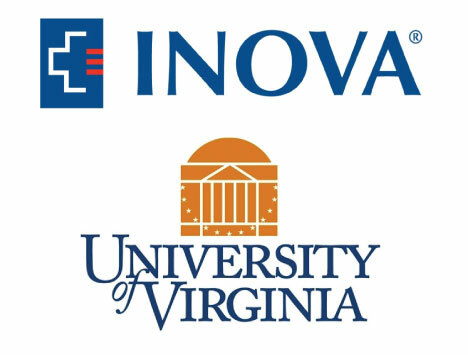 Inova Health System and University of Virginia are kicking off their new partnership with $450,000 in seed money to fund nine joint research projects geared toward better predicting, preventing and treating disease. Business leaders hope to elevate Greater Washington to top three biotech clusters in U.S. Yeah, good luck. When the next flu pandemic strikes or, perish the thought, the Ebola virus starts spreading in the United States, a newly expanded pharmaceutical plant in East Baltimore stands ready to respond. ROCKVILLE, Md., May 1, 2017 /PRNewswire/ — GSK today announced $139 million of new investment in its biopharmaceutical manufacturing site in Rockville, MD to support growing demand for BENLYSTA® (belimumab) for adult patients with active, autoantibody-positive, systemic lupus erythematosus (SLE) who are receiving standard therapy.